The summer party is (almost) over—another slog through the school year is soon to begin. For students, it’s an anxiety-producing time. For parents, it’s a time of celebration! But for some homeowners, back-to-school day happens each and every day. Folks who reside in converted schoolhouses can relish the trappings and history of a place of learning without all the pesky teachers, tests, or homework. 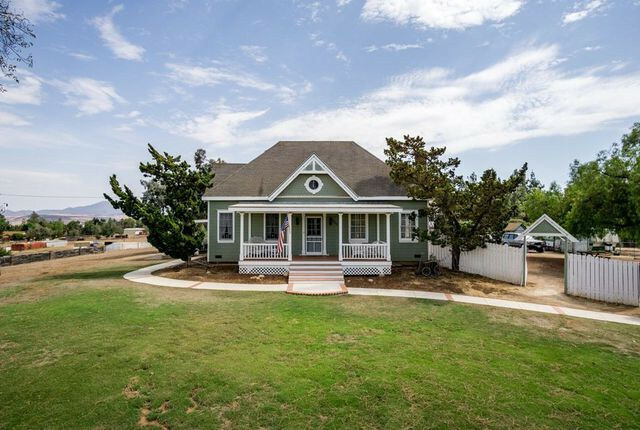 Many of the converted schoolhouses up for sale right now blend the best aspects of the property’s past with today’s modern conveniences. If you’d like to experience life in a former schoolhouse, we’ve found seven converted homes on the market ready for your approval. We think all are deserving of A’s—and we don’t grade on a curve. 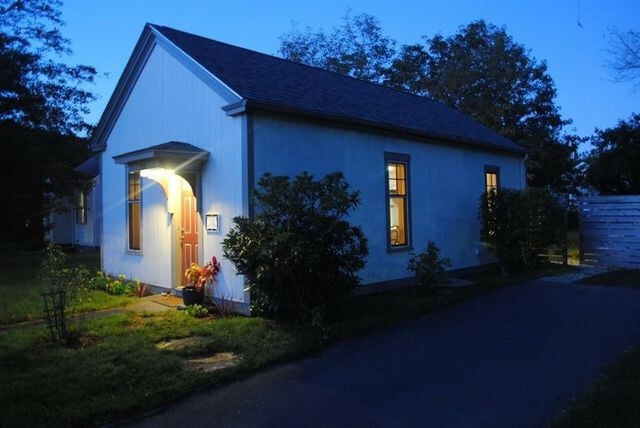 Passing grade: Charming and compact, the White Rock schoolhouse sits on a 3-acre parcel. 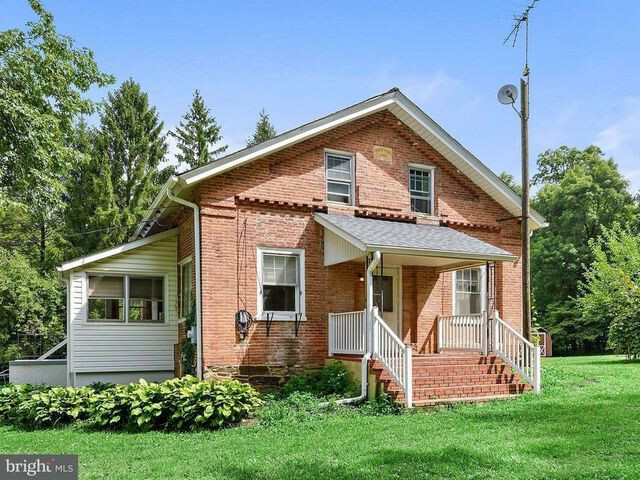 Built in 1890, the adorable brick building will require a buyer to earn extra credit by updating the kitchen, carpets, and linoleum floors. 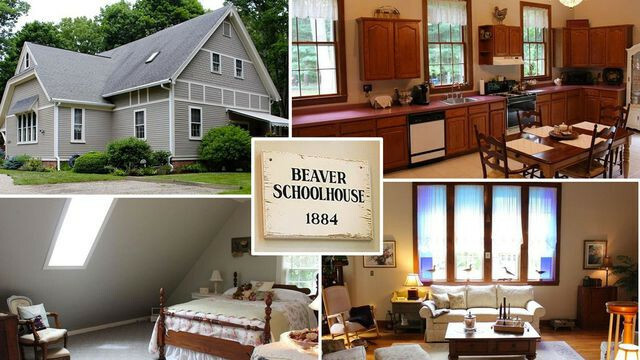 Passing grade: The Beaver Schoolhouse dates to 1884, and many of its original elements have been well-preserved. Gleaming hardwood floors, stained-glass windows, and cathedral ceilings are just a few of the holdovers from this home’s school days. 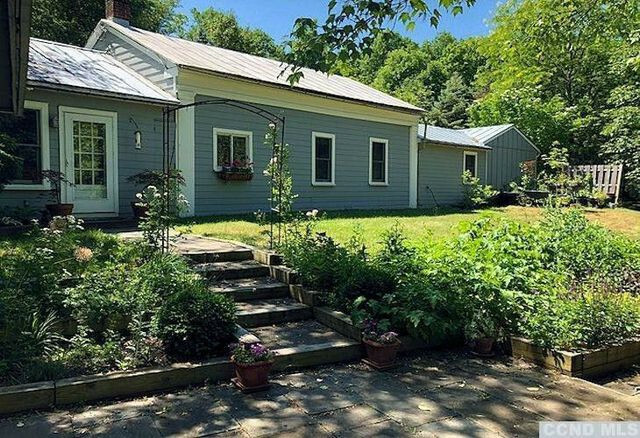 Passing grade: Located a couple of hours north of NYC, this weekend getaway has been fully updated inside while maintaining its quaint country charm on the outside. Passing grade: Not quite a little, red schoolhouse, this former academic institution has more of a magenta hue. Built in 1900, the one-room Ostend Country Schoolhouse has since been converted into a lovely three-bedroom home. Passing grade: This two-bedroom home is a perfect antidote to city life. The Red Hook schoolhouse sits right alongside Saw Kill Creek, making it an ideal spot to kick back on the stone patio and listen to the sounds of the water rushing by. Before diving in the creek’s swimming hole, let your mind drift back to 1840—when the school was built. Passing grade: This tiny conversion takes its cues from Scandinavian style. 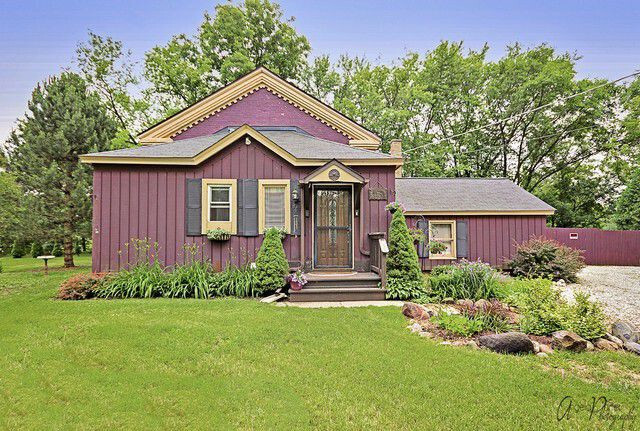 The owner used his architectural background to convert the one-room schoolhouse from 1840 into a “unique and functional space.” We’re ready to present him with an apple for his gorgeous work! The post Back to School? 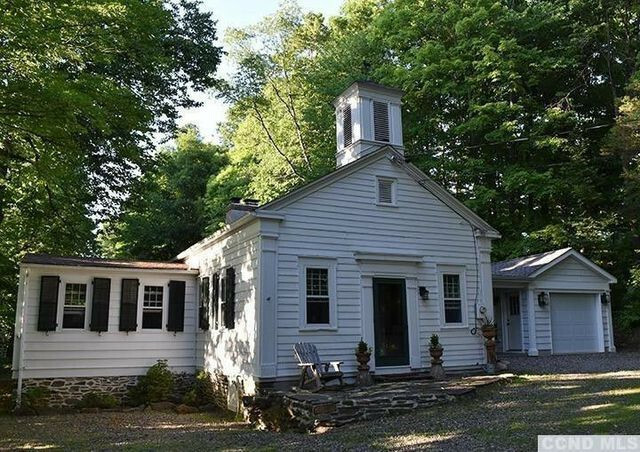 These 7 Converted Schoolhouses Are at the Top of the Class appeared first on Real Estate News & Insights | realtor.com®.